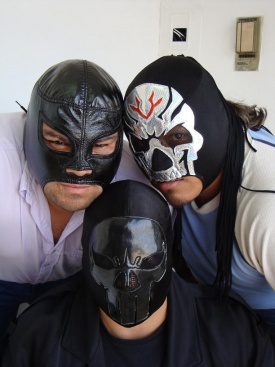 Monterrey based rudo that often works AAA promoted shows in Monterrey. Often seen as part of a trio with Ejecutor & Sicario called El Cartel. This page was last edited on 5 October 2010, at 12:32.